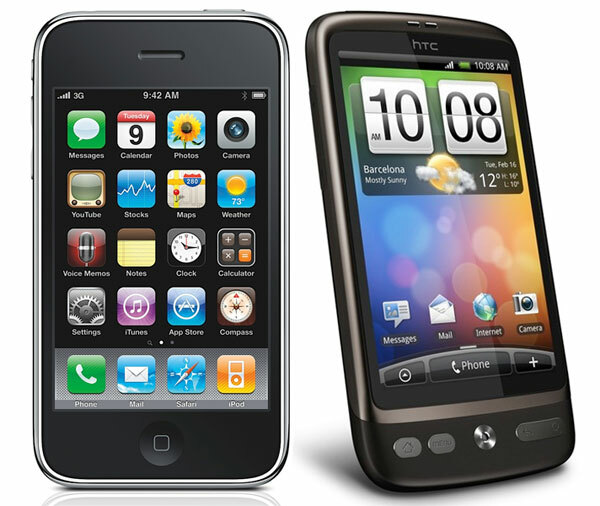 Back in March Apple [AAPL] announced that they were suing HTC for allegedly infringing on their iPhone patents, HTC responded yesterday by filing a lawsuit which alleges that technology used in the iPhone, iPad and iPod infringes on HTC patents. Yesterday HTC filed a complaint with the US International Trade Commission, and detailed five patents where HTC are alleging that Apple has infringed, the patents in question relate to two issues, the interaction between the address book and the phone dialer and power management technology. Three of the patents relate to the interaction between the address book and phone dialer, and basically is to do with the communication between the address book and the phone dialer. The other two patents relate to power management technology, the first one involves a method of independently managing power in a mobile phone or PDA, whilst the second involves preserving data when the phone goes into standby and power off modes. It seems that smartphone manufactures have all decided to sue each other, over various patents, first we had Nokia suing Apple last year, then Apple suing HTC and now HTC suing Apple.